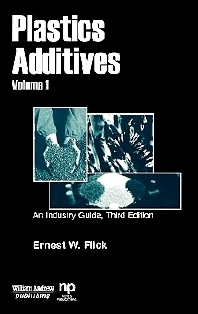 This book and its companion volumes contain plastics additives formulations based on information received from numerous industrial companies and other organizations. Each formulation is identified by a description of its end use. Chemists and chemical technicians in the plastics products industry with responsibility for developing and/or mixing chemical product formulas. End-users of engineering plastics: plastic product design and manufacturing companies and research laboratories.